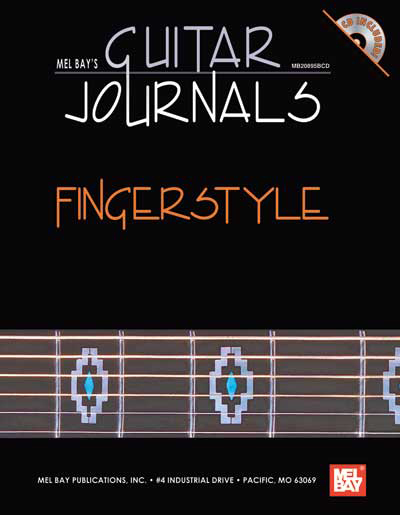 I have purchased 4 of the books in the Mel Bay Guitar Journal series. The other volumes I bought contain a wealth of information that I find helpful in making me a better musician. This volume is just a songbook with transcriptions of a a variety of different genres of music for fingerstyle guitar. The songs are mediocre and the CD is of very poor quality.